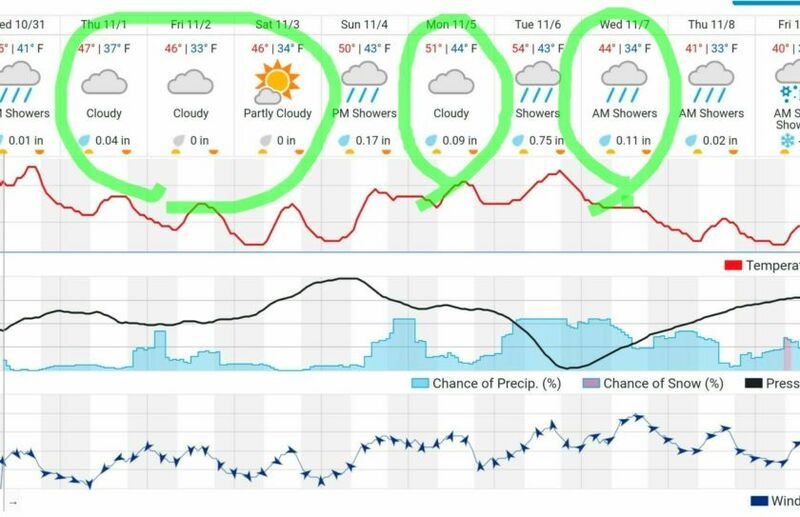 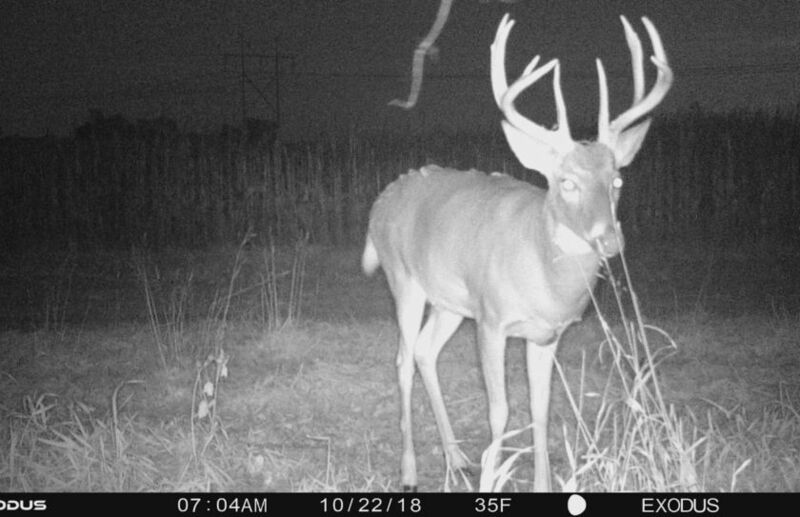 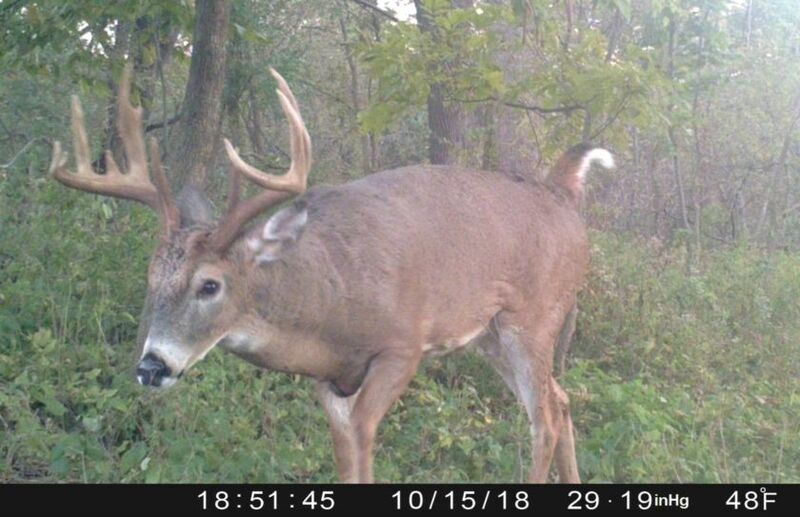 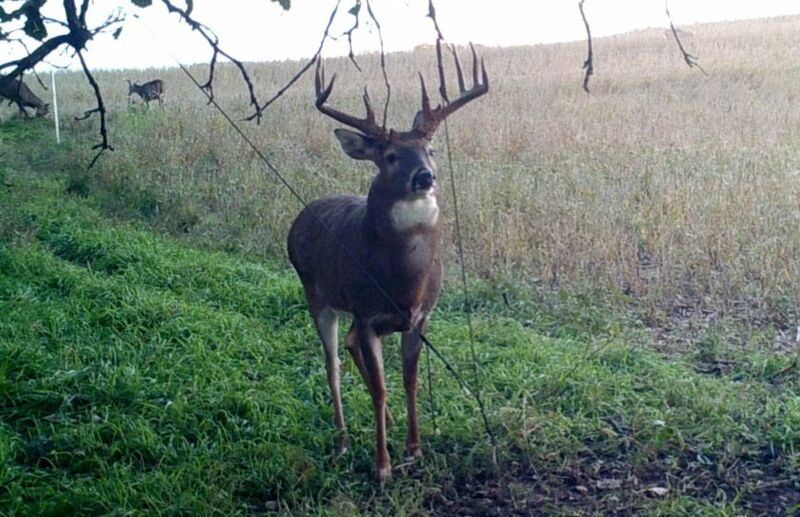 The annual whitetail rut rollercoaster of high value weather-induced hunting opportunities begins during the last 10 days of October, every single season - are your ready? 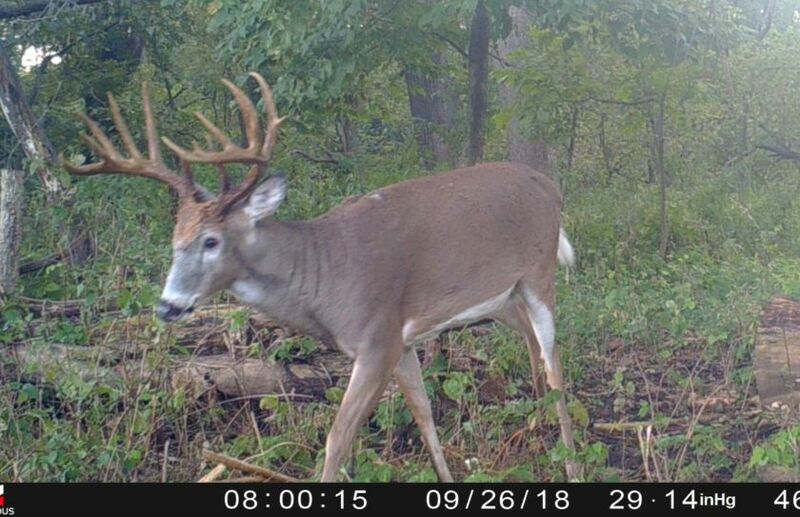 There is a very easy way to make sure that you can attack the high value whitetail rut deerfronts, while maximizing your hunting time. 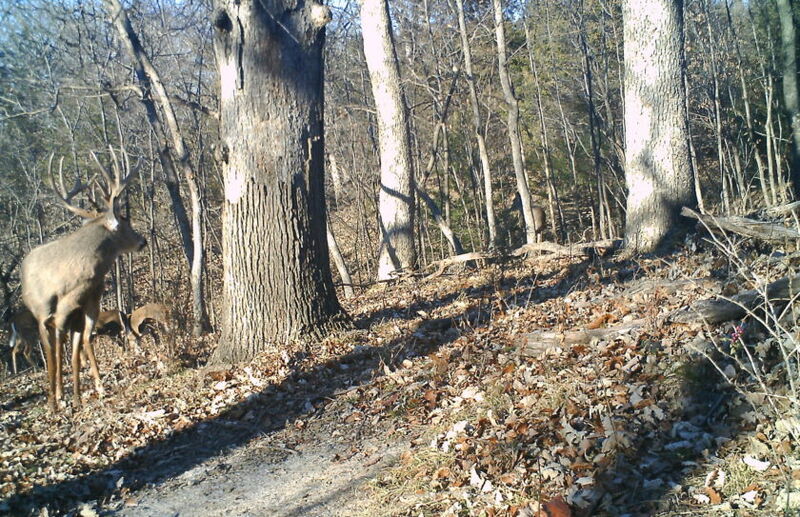 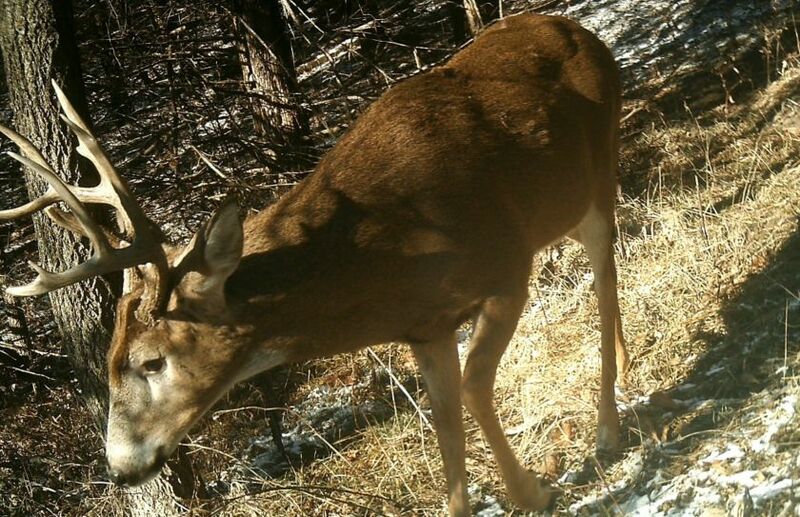 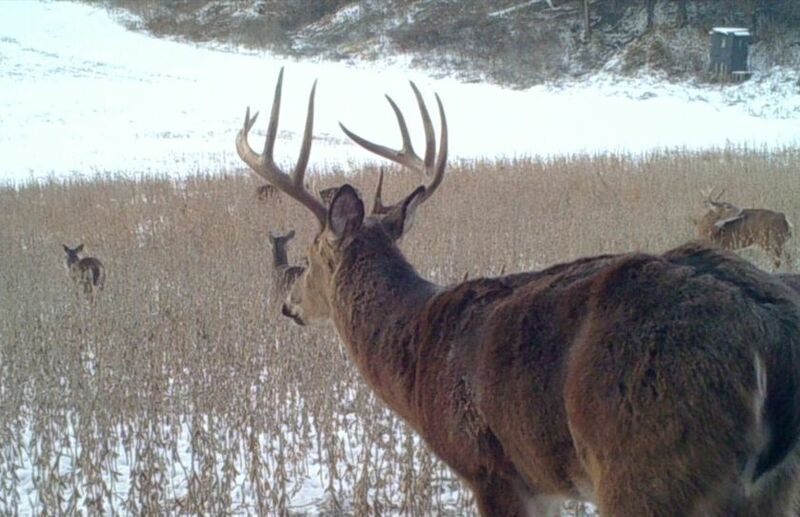 There is a huge advantage when it comes to hunting and accessing whitetails within major hill systems. 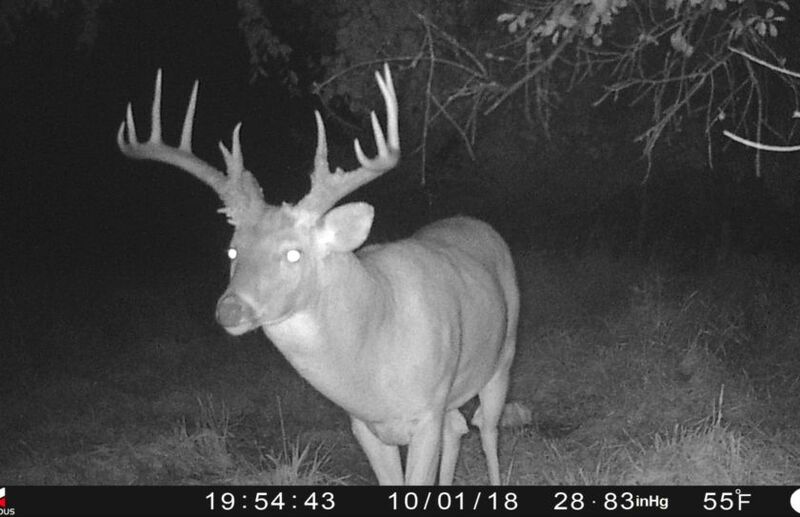 Thermals, stand approach, herd quality and buck age structure ALL have higher potential quality levels when there are major elevation changes. 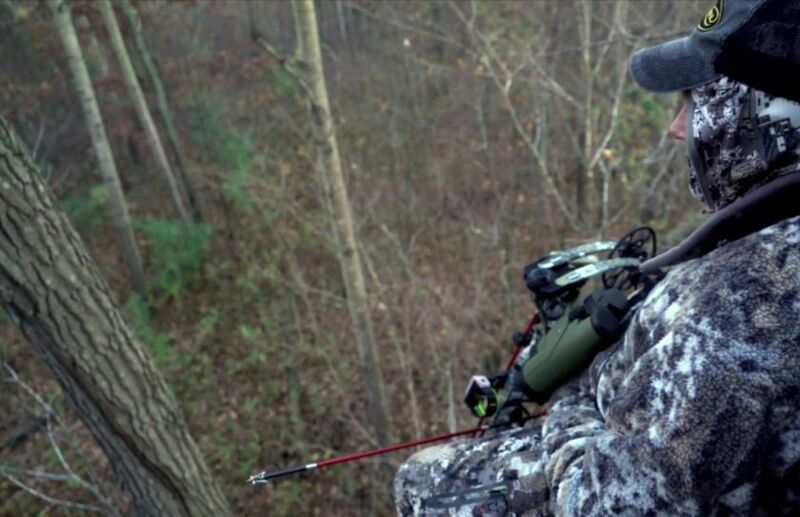 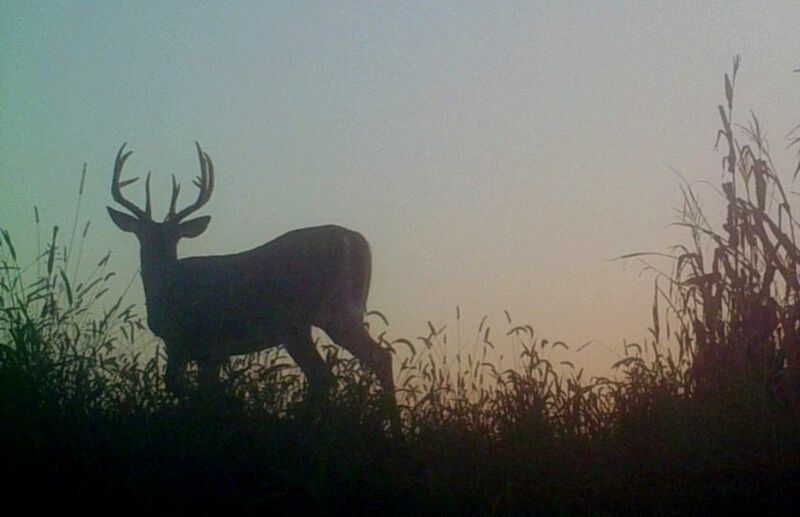 Do you have the perfect combination of hills and whitetails?